Cosmetic skin care is a huge industry in the Far East, especially in Japan and South Korea. It is nearly impossible to turn on the TV, open a magazine, or even get on the subway without seeing ads for the latest anti-aging creams and skin care routines. Yet in spite of the constant advancements in the Asian beauty industry, a certain product from Hokkaido that has been used for hundreds of years continues to be a best-seller throughout East Asia. We take a look at the history, production, and modern usage of the famed Hokkaido horse oil. Before gaining popularity as a beauty product, horse oil was used as a “folk medicine” in the days of ancient China. Believed to be a remedy for burns, insect bites, cuts, asthma, foot fungus, and even hair loss, the miracle oil was supposedly first brought to Japan over 1,000 years ago. Because its properties are similar to the oils naturally produced by human skin, it is easily absorbed by the skin and is safe for people all ages, including infants. 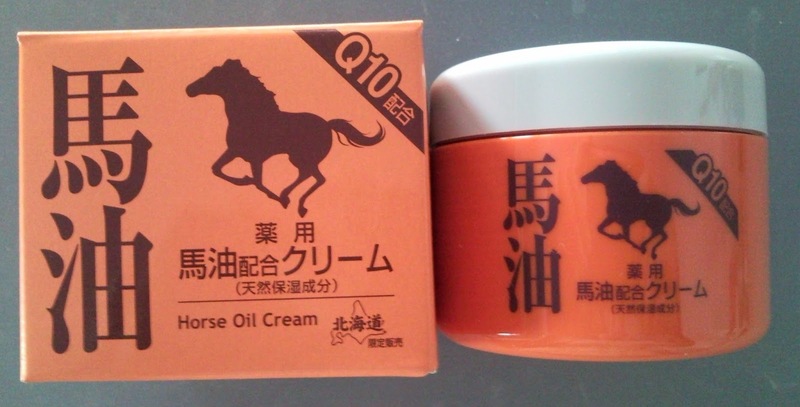 Due to its effectiveness as a moisturizing agent and anti-irritant, horse oil became especially popular in Hokkaido, as it protects the skin from the region’s harsh climate and cold, dry air. The vast expanse of land in the region made it easy to farm horses for the oil. The easy absorption of horse oil allows users to feel comfortable and clean with no greasy feeling left over on the skin, making it even more popular as a beauty product. Now one of the top selling beauty products in Japan, Hong Kong, Taiwan, and mainland China, horse oil is used to improve skin elasticity, wrinkles, acne, sunburn, and eczema. It also keeps the skin moisturized and balances tone. Authentic Hokkaido horse oil should contain no additives, have no fragrance or odor, and can be ordered internationally from several online merchants.